A round-up of the weekend's running and athletics action across the island of Ireland. 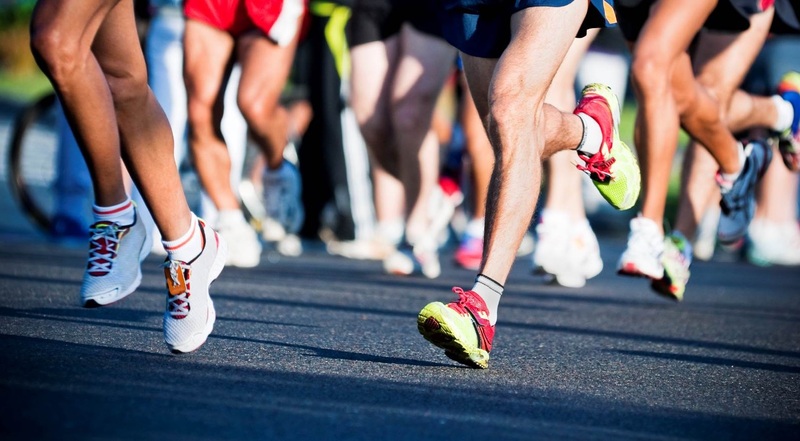 Gideon Kipsang and Caitriona Jennings won at the Belfast City Half Marathon on Sunday (September 17), while John Travers and Laura Shaughnessy clinched wins at the Charleville International Half Marathon. 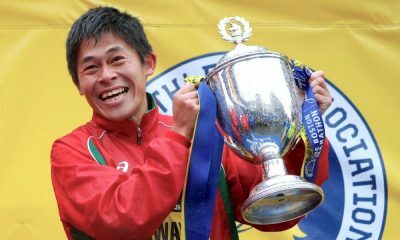 Gideon Kipsang running for Derry Track Club and Letterkenny’s Caitriona Jennings were the winners at 5th annual Belfast City Half Marathon. Kipsang was a comfortable overall winner of the race with his time of 64:38 seeing him finish well over a minute ahead of early leader Stephen Scullion, the Northern Ireland athlete who runs for Dublin club Clonliffe Harriers. Two days earlier, Kipsang had won the Memorial 5km in 15:30 at the Memorial 5km. Scullion finished second in 66:12, and had almost four minutes to spare on last year’s winner Freddy Sittuk of Raheny Shamrock who came home in 70:06. 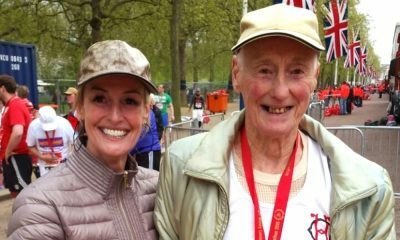 For Scullion, it was a second half marathon inside a week after his 65:52 at the Great North Run last Sunday. In the women’s race, 2012 Irish Olympian Caitriona Jennings of Letterkenny AC proved the class of the field winning in a personal best time of 75:38. Judith Lonnen from City of Lisburn finished second in 83:25, with Ciara Toner of Springwell RC a close third in 83:33. John Travers of Donore Harriers and DSD’s Laura Shaughnessy lived up to the pre-race hype when they came home comfortable winners at the Charleville International Half Marathon in Co Cork. Travers, better known for his track exploits, was first overall in 67:42, with Jonathan Escalante-Philips of Cambridge and Coleridge over half a minute behind for second in 68:16. A distant third was Michael Carmody of An Bru in 70:07 with Raheny’s Michael McMahon fourth in 70:31. 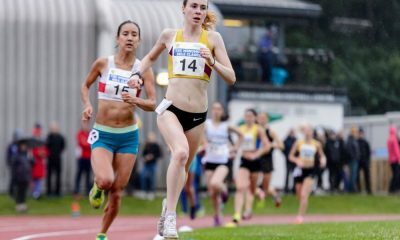 Laura Shaughnessy’s winning time of 73:59 puts her second on the Irish rankings for the year behind Fionnuala McCormack who ran 72:35 in Barcelona last February. After her run in Belfast, Jennings moves into third place on the rankings. On Saturday at the British and Irish Youth Mountain Running Championships, held over a tough course at Cademuir Hill, Peebles, Scotland, the Irish U20 men took team bronze behind England and Scotland.Paul O’Donnell of DSD in ninth place led the team home. In the U17 boy’s race, Ben Ryan of Craughwell finished 14th and ninth for the team, with Conall McClean, running for Northern Ireland, not far behind in 16th. England won all four team titles and also had B teams running in some of the races, as did Wales. Elsewhere, Charlie O’Donovan proved the star of the young Leevale team competing at the European Junior Club Championships B group in Leiria, Portugal. 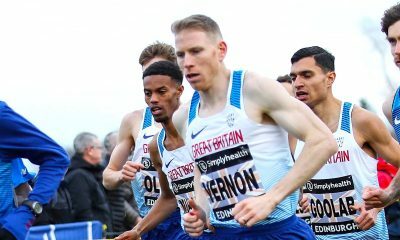 O’Donovan, who competed at the European U2o Championships in Grossetto last month, won the 3000m in 8:56.71, beating Martin Pinta of Slovenian club AD Mass Ljubljana, by 14 seconds. Also picking up good points was Matt Murnane second in the 800m. Leevale finished eighth of the ten clubs competing.